Samsung has now released the Galaxy S7 and Galaxy S7 Edge smartphones, but that doesn't mean the Samsung Galaxy S6 isn't great. In fact, it makes it an even better deal as the price has been dropped across all the UK networks. The phone offers a gorgeous design - unlike the Samsung Galaxy S5 - and brings together a lot of different technologies to make one of the best phones money can buy right now. The camera technology is still great, the fingerprint sensor is fast and there's added extras such as wireless charging for when you're out of juice. There's no microSD around for this version of the phone though so you'll have to choose between 32GB, 64GB or the 128GB versions. The deals below are all split into sections to help you choose the best one for how much storage you need. 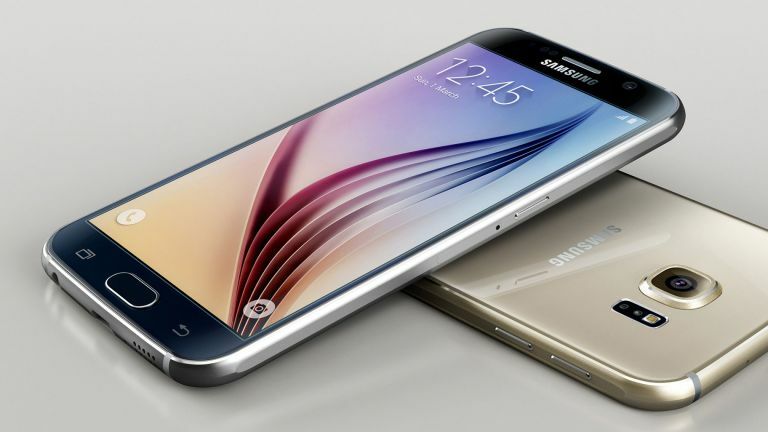 Further down the page you'll see all our recommended Samsung Galaxy S6 deals, but these top three are what we think are the absolute best Samsung Galaxy S6 deals out there in the UK today.